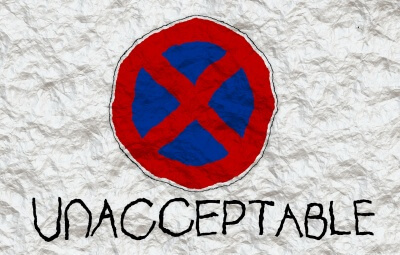 Is Your Disability Provision Fit for Purpose? 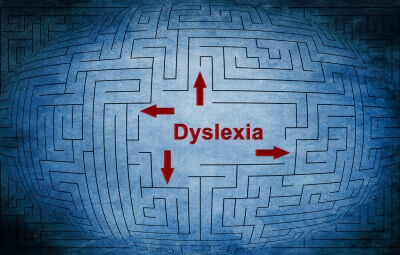 What are the Dangers of Dyslexia Discrimination? 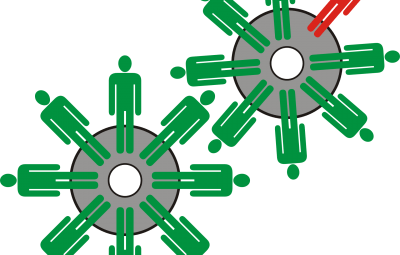 Discrimination: How Inclusive is Your Workplace? 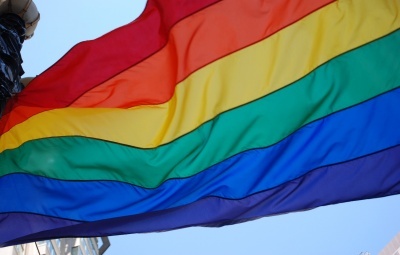 What Can You Learn from Transgender Discrimination? 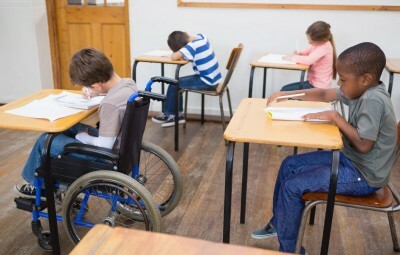 How Can Schools Avoid Disability Discrimination?